We are made for relationships and I thrive in seeing people learn, grow, laugh, focus and develop. We have only one opportunity to live this life, so I am passionate about facilitating others to live their experiences in ways that enrich, empower and inspire both themselves and those around them. Coaching is for committed, busy people, who believe that with some accountability, stretch, fresh thinking, and doing things a little differently that they can become and accomplish all they desire; following their heart and destiny. I offer you my 100% commitment, heightened intuition and wisdom – ensuring your success and fulfillment. Remember: Goals are dreams with deadlines! Although based in Hamilton I offer coaching New Zealand wide including Auckland and Wellington, we can do this by using Skype or telephone. I am one of a very small handful of coaches in New Zealand to be designated a Professional Certified Coach (PCC) through the International Coach Federation. I am a Certified NLP Master Practitioner and a Certified Business Communications Master Practitioner. I am also a Certified Trainer of the Art and Science of Neuro Linguistic Programming, with the International NLP Trainers Association. 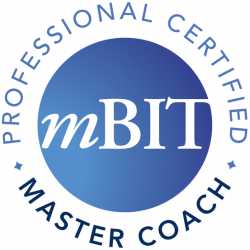 My latest achievement has been to become a Multi-Brain Intelligence Certified Coach and Certified Trainer. The coming together of Neuro-Science with ancient wisdom, turning coaching on its head, ensuring we are fully engaged, committed, clear, motivated and willing to move forward. I have 30 years experience as an international, national and regional leader within The Salvation Army globally. I have spent these years in people development and believe fully in everyone living to their unique potential. I have been a successful, transformative, empowering leader. I am single-focused about investing my expertise into the lives of others, especially leaders. 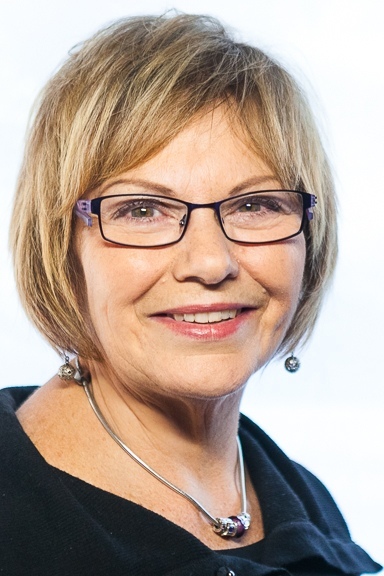 I build deep rapport and trust, becoming a wise confidant of my clients and the companies I work with, offering proven personal integrity and confidentiality. This covers people leadership in all forms as well as Human Resources, Public Relations and Women’s Ministries, in New Zealand, England & Australia. But you guessed it! Life IS Short and I wanted to make an even greater contribution into other peoples lives. So, I got myself coached, and from that totally changed my direction, under-took additional coach training and set up my coaching business. It is exciting, fulfilling and fantastic to work with people so intimately.